We at BTDL are excited to announce another contest for our wonderful customers. We always wonder what happens to the piecings and embellishments you buy from us on our website and thought this would be just the way to get a peek! So click on the logo to be taken to our site for all the details on the contest. We look forward to seeing your submission. 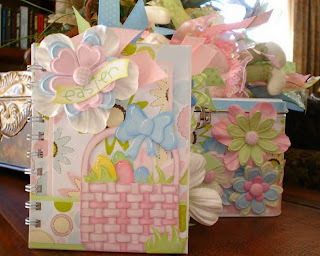 Cricut, Cricut expression, wishblade, silhouette, KNK, craft robo.... cutters, cutters everywhere!!! Lets talk cutters! 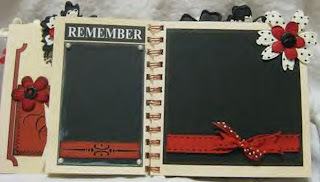 As a new owner of the Cricut Expression I am thrilled with it in general, but I think ever cutter has a down side. In my opinion with the Cricut Expression it is the mats. My gosh, they dont last long at all do they? I wonder if Xyron Wishblade mats are any better, or any of the other cutters? Opinions please.... I would say the Cricut is pretty easy to use, they have a quick start guide and if all you want to do is cut from their cartridges you can pretty much get going right away. 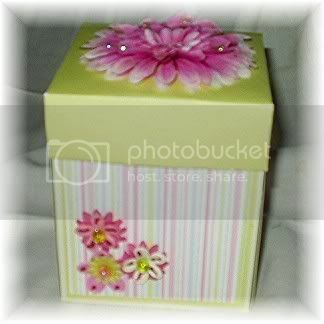 I recently purchase the Sure Cuts A Lot program to use with my Cricut. This program allows you to cut any true type font in your computer, when the cricut is connected to your computer with a USB cable. It also lets you cut any SVG file. There are tons of patterns available on net in SVG format, many are free! Tell me what kind of cutter you have and what your likes and dislikes are? I would also love to hear tips on increasing the life of your mats and blades for that matter. Tips to using SCAL, or Inkscape if you create your own SVG files. Please also post any questions, I will do my best to answer, or get the answers to them. Well, it is true the Zutter Bind It Alls have turned pink. As everyone eagerly awaits the shipment of the new pink bind it alls this week, I thought it would be fun to look at some projects from some of the members of BTDL. 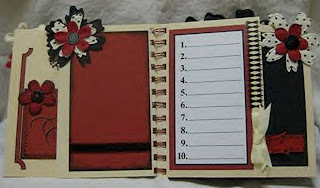 Anita made this wonderful travel log with her bind it all. 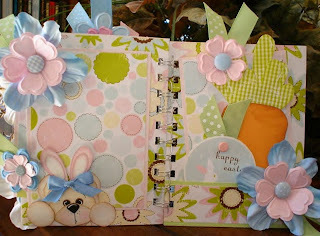 Here is a picture of just a few of the pages. 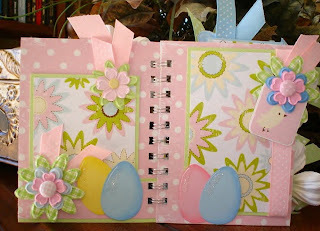 Tina used her Bind It All to make this beautiful Easter album that goes along with a tin. Here are a few examples from her album. 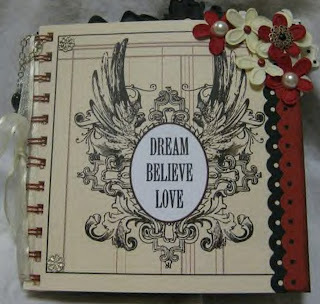 BTDLDesignTeam@gmail.com and we will post them here on our blog. New Stickles!! Here at BTDL® we love our stickles, so we thought we would share. Isn't that what they teach you to do in first grade? But shhh... it is a secret. 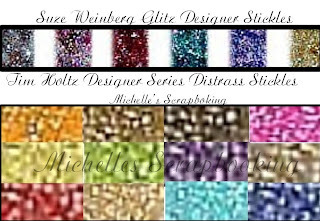 New Stickles are being released this month from Ranger. There will be eighteen new beautiful colors. 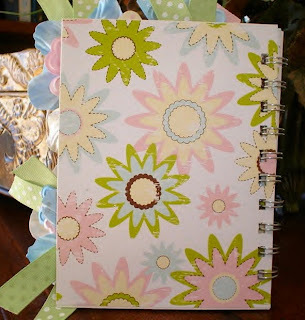 Stickles are one of our favorite scrapbook embellishments. Melissa is particularly fond of them, rarely does she do a layout without them. 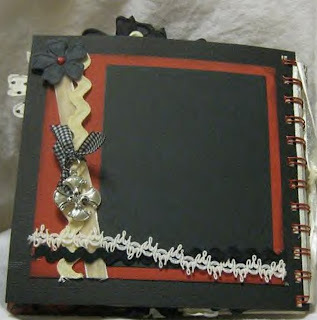 Check BTDL Boutique for examples of beautiful layouts made with stickles.